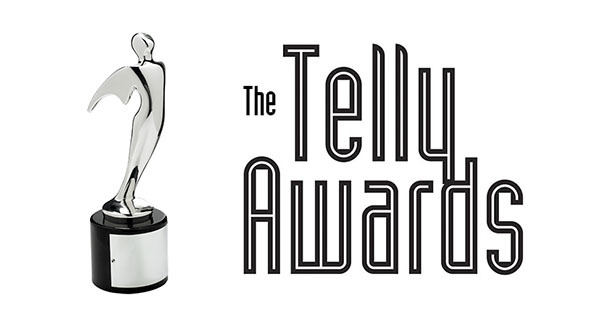 B2C Enterprises received a Silver Telly Award in the 39th Annual Telly Awards Showcase for The Grandin Theatre Documentary. The full-service marketing and advertising agency's entry was a two-part film about the historic Grandin Theatre. Local law firm Potter Mariano PLC has selected B2C Enterprises to assist in their firm's growth and fuel their expanding practice. Potter Mariano chose to partner with the full-service marketing and advertising agency to design and build a new website. B2C will continue working with Potter Mariano to execute a website marketing plan for the firm. 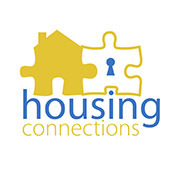 We immediately felt comfortable with the team at B2C Enterprises and that connection was something our group thought was really important," said Brett Rader, Executive Director of Housing Connections. "Ultimately, their extensive knowledge of the branding process and hands-on approach to marketing sealed the deal and we're excited to have them as our partners." 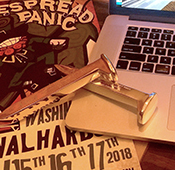 Two ADDY awards were presented to B2C Enterprises on Saturday, February 24th at the Western Virginia Division of the American Advertising Federation ceremony, also known as the ADDYs. The event was held at Charter Hall in the historic City Market Building in downtown Roanoke. 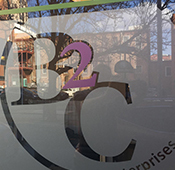 B2C Enterprises has doubled their space on Kirk Avenue SW in downtown Roanoke. The full-service marketing and advertising agency recently expanded their offices at 18A Kirk Avenue SW into the space next door at 20 Kirk Avenue SW. In 2017, B2C grew to ten Roanoke-based employees and was looking for an opportunity to expand." 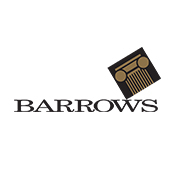 B2C Enterprises has been chosen as the agency of record for Barrows Incorporated. 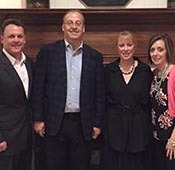 The firm will provide full-service traditional and digital marketing and advertising for the Roanoke-based business environment specialists beginning this month. Barrows has worked with B2C on a number of occasions and has now hired the agency full time to support their current efforts and projected growth. B2C Enterprises announces the promotion of Zion Stores to Production Generalist. He will continue to assist B2C’s creative team in graphic design, but also contribute directly to website production. 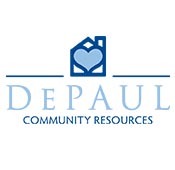 DePaul Community Resources has partnered with B2C Enterprises to assist with its need to identify 60 new foster families in the Western, Central, and Southwestern regions of Virginia. The full-service agency has been hired to create and implement marketing, public relations, and advertising campaigns to effectively address Virginia’s mounting foster care crisis. 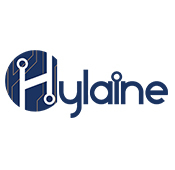 B2C Enterprises announces its newest client, Hylaine, a start-up information technology and consulting company based in Charlotte, North Carolina. The full-service agency was tasked with creating Hylaine's first-ever branding package and website. 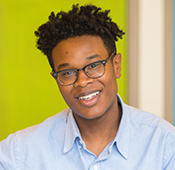 Hylaine chose B2C Enterprises after researching various firms across North Carolina and Virginia.